The model comes equipped with a professional-grade 1.6 GHz dual-core ARM processor and 512 MB of RAM. The antennas incorporate high-power amplifiers that further help in terms of maximising the strength of the signal and its coverage. The Open Source firmware provides some additional customisation. The device heats up after a few hours of work. The router offers enough firepower to support and cover the largest possible areas. Instead of investing in an additional subpar device, you might want to consider purchasing Linksys WRT1900ACS, a model that will be able to provide a reliable connection for as many people as needed. With the help of the MU-MIMO (Multi-User, Multiple-Input, Multiple-Output) technology, the model is capable of effortlessly handling simultaneous high-bandwidth online activities. The use of MAX-STREAM and Beamforming technologies will ensure ridiculously fast data transfer speeds for all of your devices. The initial setup process might seem a bit tiresome. Though the Linksys EA7500 will definitely be able to satisfy some of the more casual customers, the elements that make this model so interesting and alluring for tech aficionados is where this Linksys router absolutely shines. Dissimilar to the majority of Linksys routers, this one can be mounted to a wall, providing some additional options in terms of placement. 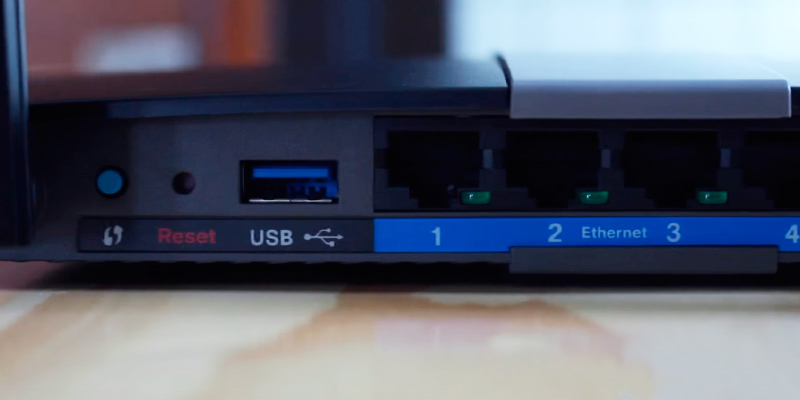 The device isn't just a router but also a modem, meaning that it comes with a DSL port that supports the ADSL2+ connection. It also includes a combination of USB 2.0 and 3.0 ports. Linksys Smart Wi-Fi app does not receive frequent updates. The Linksys XAC1900 Dual Band Smart Wi-Fi Modem Router is simply one of the most flexible and versatile options on the market. Setting some of the most specific demands aside, the device will be able to accommodate just about any customer out there. 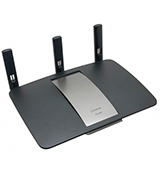 In addition to two antennas, the model also incorporates a system of dual wireless bands of 2.4 GHz and 5 GHz. 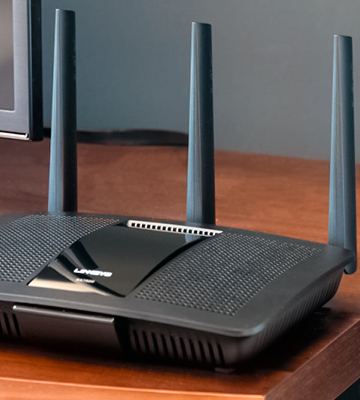 The latter, paired with the aforementioned antennas, will allow this Linksys router to deliver a strong, reliable wireless signal without any dead spots. The device will also allow you to access the Linksys Smart WiFi application. Some users find the power cord to be a bit short. The Linksys EA6350 Dual Band Smart Wi-Fi Gigabit Router might very well be worth the title of the best Linksys router for home use. 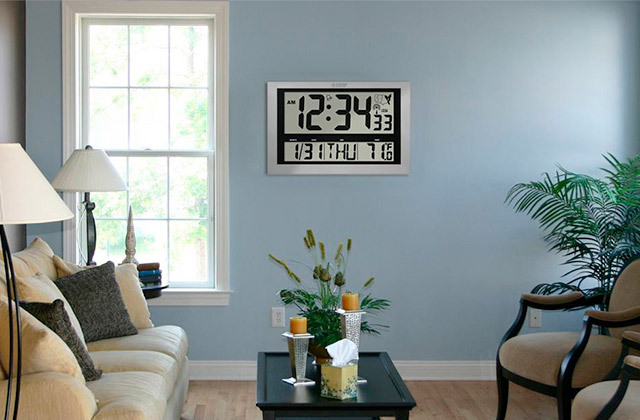 Its speed and range will be more than enough for your typical household and the sort of security it offers will not disappoint any average user. The router includes the WPA/WPA2 encryption and SPI firewall, both of which will allow you to sleep like a baby at night knowing that the contents of your home network will remain safe and protected. The process of setup is about as easy as it gets. 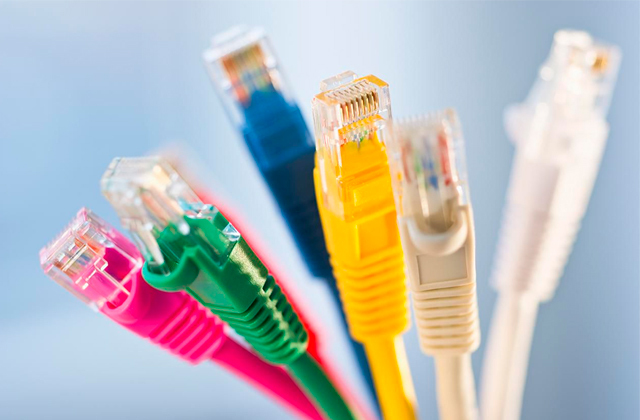 The data transfer rate of up to 300 Mbps will be more than enough for an average family. The model does not support the 802.11ac standard. If you couldn't honestly describe yourself as a data networking expert and all you want is a router that won't drill a hole in your pocket but still deliver in terms of security and performance, this device might just be exactly what you need. 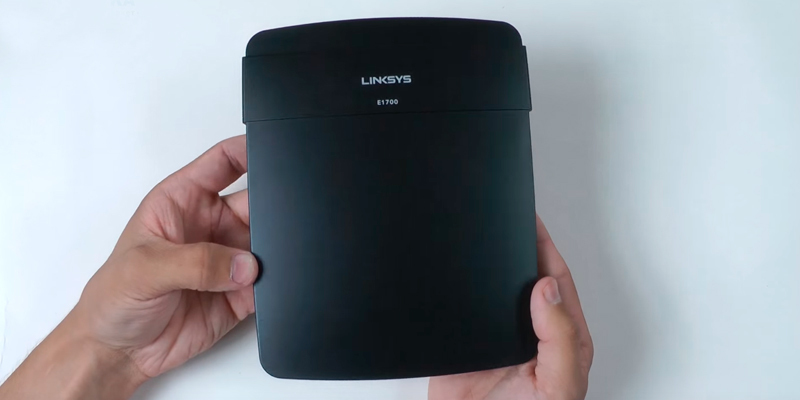 An absolute powerhouse of wireless routers, the Linksys WRT1900AC is the kind of model you acquire if you happen to live in a ridiculously large household and don't want to invest in a secondary router or if you occupy a spacious office with plenty of people that heavily depend on a fast and reliable connection to do their job. Naturally, this isn't the cheapest option out there, but this is the price you ought to be willing to pay if you want some of the best that the market has to offer. Though the model is essentially a full package that offers just about anything you could ask out of a wireless router, the most interesting thing about it is, without a doubt, the coverage area. With four high-performance external adjustable antennas, the device will be able to ensure the most outstanding coverage and secure the absolute maximum signal strength. It is precisely by utilising these 4 antennas that the product improves the dual-band (2.4 GHz and 5 GHz) performance in order to severely increase the Wi-Fi coverage. Naturally, the antennas in question aren't just your ordinary type as they come equipped with high-power amplifiers that further help in terms of maximising the strength of the signal and its coverage. As we have already mentioned, what we have here is a Linksys router created mostly with large offices and the most spacious households in mind and that means that the device ought to be able to transfer copious amounts of data in absolutely no time. In order to do that, the product has to be packed with top-notch hardware capable of handling the said load of data. So, it should come as no surprise that this one comes equipped with a professional-grade 1.6 GHz dual-core ARM processor and 512 MB of RAM. 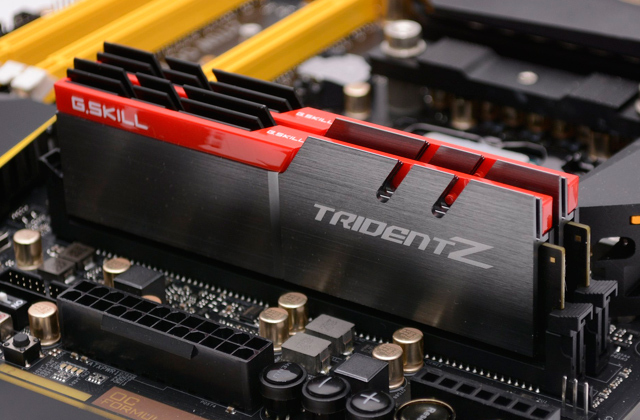 With this kind of firepower under its hood, the device will be able to move movies, music, and other large files at faster speeds, even if we're talking about dozens of people doing all of that at the same time. Now, it should go without saying that securing a fast connection is only half the battle, and it wouldn't be worth much without a stable signal. 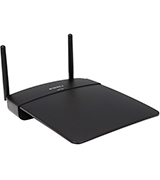 And since the Linksys WRT1900AC is a top-of-the-line wireless router, it comes with the titular Wireless-AC technology that utilises Beamforming, an innovative feature that allows the router to improve and increase the wireless signal to specific devices instead of sending out Wi-Fi in an unspecified general direction. Though there are still quite a few interesting things about this router, the last thing we would like to mention before wrapping this review up is the Open Source firmware that can be utilised from third-party websites. While this is definitely not an element that would interest your average user, some of the more tech-savvy individuals will be able to use it in order to further modify this device to suit their particular needs. 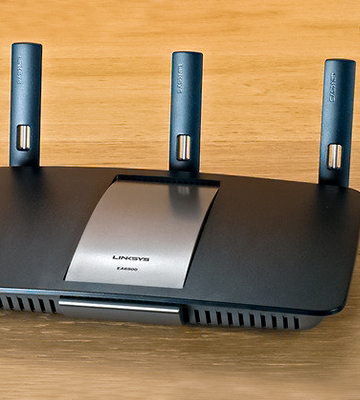 Ultimately, what we have here is a Linksys router that offers enough firepower to support and cover the largest possible areas. 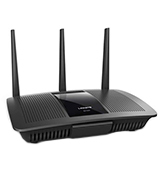 Instead of investing in an additional subpar wireless router, you might want to consider purchasing the Linksys WRT1900ACS, a model that will be able to provide a reliable connection for as many people as needed. As some people are probably aware, wireless routers have been able to, at the very least, partially shake off their reputation as complicated pieces of information technology equipment over the past decade or so and, nowadays, most people are more than capable of handling one of these things. But that doesn't mean that these devices have become simple and there's no room to grow in terms of innovation and development. 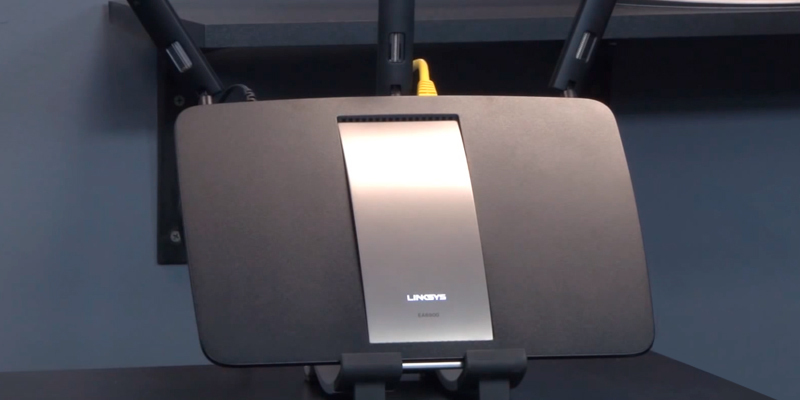 And in case anybody feels like that's the case, the Linksys EA7500 is here to prove those individuals wrong. With that said, before diving deeper into what exactly that makes this device so intricate and so alluring to information technology enthusiasts, we would be remiss not to mention the fact that the complexity of this model in no way makes it convoluting and perplexing to those that couldn't in good faith call themselves experts on the subject. On the contrary, this Linksys router is quite simple in terms of installation and operation. 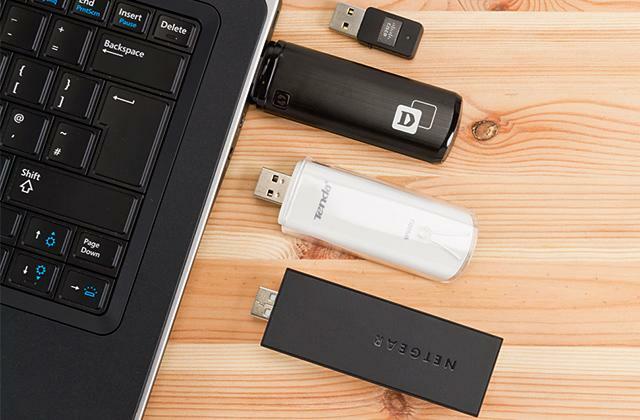 All it takes to get the product at hand up and running is a few simple steps of plugging the device into a power source and connecting it to your source of Internet. After that, all you have to do is connect your desktop computer or your laptop to the Linksys secure network the way it is displayed in the quick start guide and follow a fairly straightforward and simple set of instructions. Though it might take some time, the entire process is far from complicated and just about anyone should be able to do it. Now, when it comes to the aspects that make the Linksys EA7500 so alluring for the tech-savvy crowd, the first thing that is worth pointing out is the use of the MU-MIMO (Multi-User, Multiple-Input, Multiple-Output) technology. Thanks to the latter, the model is capable of effortlessly handling simultaneous high-bandwidth online activities. To put that in simpler terms, what it means is that a group of users will be able to stream video in High Definition resolution, enjoy intense online video gaming sessions, listen to their favourite music, and download even the most sizable files without suffering through the unpleasant experience of lagging or buffering-at up to 2x the speed of a non-MU-MIMO router. Aside from that, the model comes equipped with a 1.4 GHz dual-core processor of the MAX-STREAM series that also ensures ridiculously fast data transfer speeds for all of your devices. On top of that, the device provides three simultaneous data streams for stronger and faster performance. Add to that the use of two dedicated Wi-Fi bands and the Beamforming technology that is prevalent in high-end Linksys routers and what you have is a device that won't disappoint even the most demanding customers. And that's about all there is to it. Without beating too much around the bush, though the Linksys EA7500 will definitely be able to satisfy some of the more casual customers, the elements that make it so interesting and alluring for tech aficionados is where this Linksys router absolutely shines. When it comes to any kind of product, regardless of their type and application, there are always the ones that are more suited towards a specific target audience and then there are the kinds of products that could satisfy a more diverse crowd. 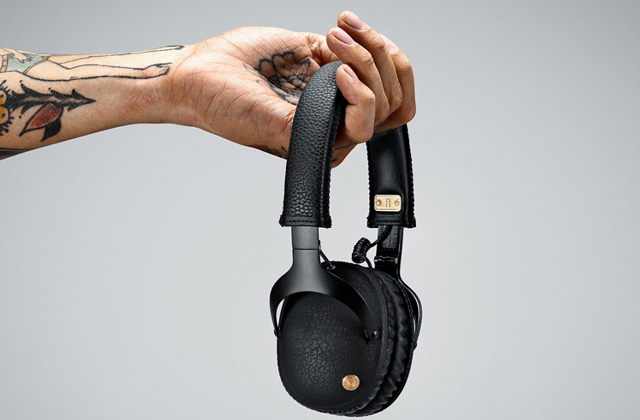 Generally speaking, the manufacturers behind the latter are able to achieve that by delivering a device that doesn't necessarily excel nor disappoint at any particular aspect. 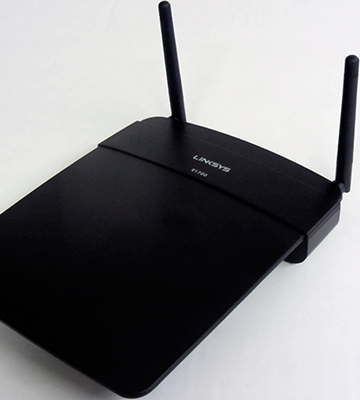 However, while the Linksys XAC1900 Dual Band Smart Wi-Fi Modem Router certainly fits the latter category of products, the team of experts behind it has been able to devise a model that checks as many proverbial boxes as possible without sacrificing any of the fundamental elements in return. 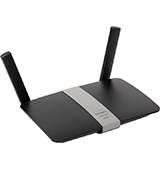 For starters, what we have here isn't just a router but also a modem, meaning that it comes with a DSL port that supports the ADSL2+ connection. Though this is a technology that has been losing its popularity due to its limited capabilities in terms of upload, plenty of people still rely on a DSL connection, so this is a rather welcome feature for them. The process of setup is fairly straightforward as well, given that it does not require a separate modem in order to access a DSL Internet service. The only thing you'll have to do is plug the device into a power source, then connect it to Ethernet and follow the instructions shown in the quick start guide. 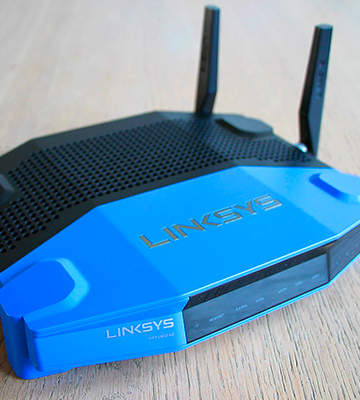 Though a DSL connection will certainly prove to be a useful feature for some users, just that alone wouldn't be enough to justify calling this Linksys router a truly versatile option. Fortunately enough, that's not the only thing that the device has up its sleeve. And, speaking of welcome features, just about anybody will be able to appreciate three adjustable external antennas. With the help of these things, the model will be able to extend the range of the signal enough to serve a truly large household or even a relatively compact office. 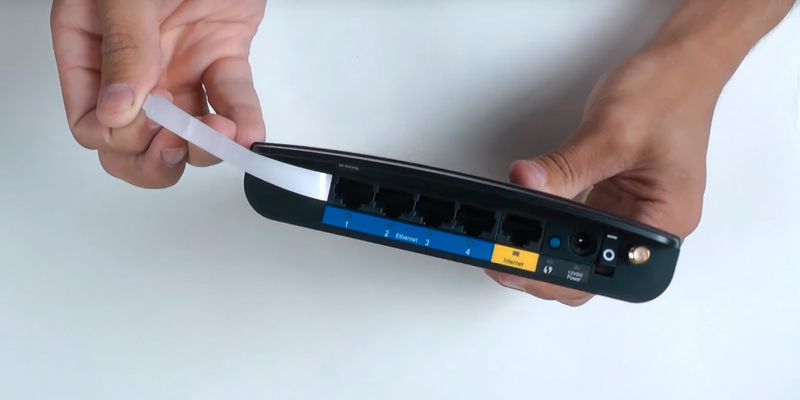 In addition to your standard four LAN ports, the router also comes equipped with USB 2.0 and USB 3.0 connections, providing you with the opportunity to share devices such as external hard drives and printers across the entirety of your network. 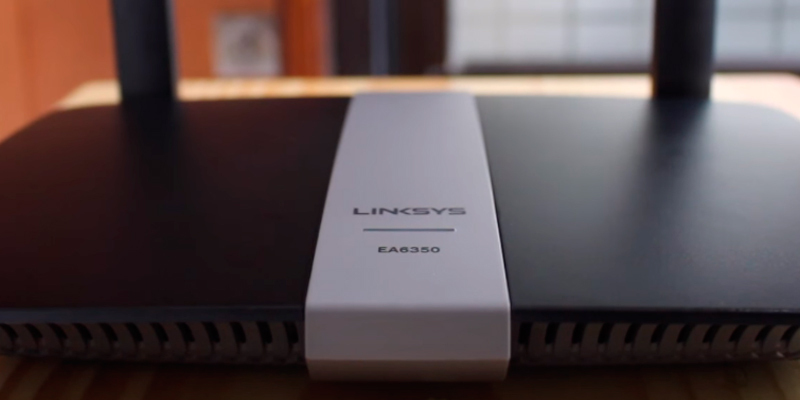 Of course, when we're talking about a versatile and flexible Linksys router, it should go without saying that the device supports all of the latest and most popular networking standards, including the 802.11ac. And, with the help of the wireless-AC and the Beamforming technology, the model at hand won't trail behind in terms of speed either. All in all, the Linksys XAC1900 Dual Band Smart Wi-Fi Modem Router is simply one of the most flexible and versatile options on the market. Setting some of the most specific demands aside, the device will be able to accommodate just about any customer out there. 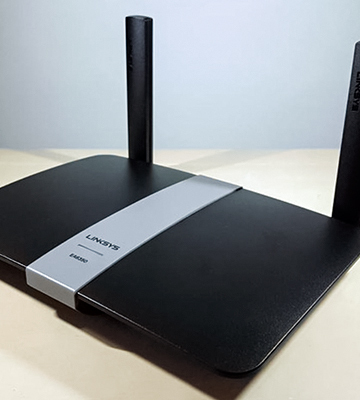 The Linksys EA6350 Dual Band Smart Wi-Fi Gigabit Router is the kind of device that has been labelled by plenty of customers as arguably the best Linksys router for home use. But, setting the lofty claims aside, let's take a closer look and figure out if the device offers enough to back up some of these claims. Now, the first thing that you will likely notice, aside from a fairly stylish yet straightforward case of the device itself, is a couple of external antennas. 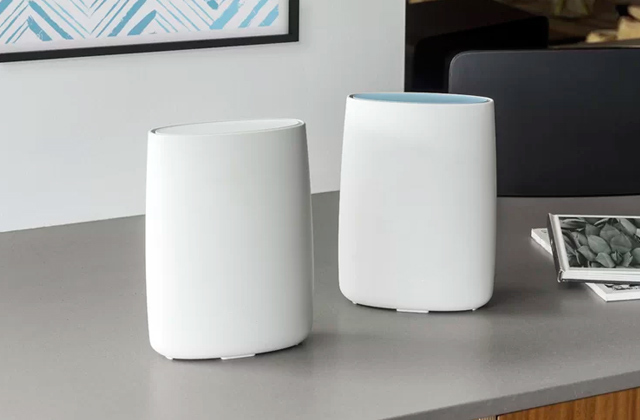 What that means is the device will likely prove to be insufficient in terms of providing enough coverage for a large office but should be more than enough if you're looking for a router to place in the comforts of your own home. In addition to two antennas, the model also incorporates a system of dual wireless bands of 2.4 GHz and 5 GHz. The latter, paired with the aforementioned antennas, will allow this Linksys router to deliver a strong, reliable wireless signal without any dead spots, not to mention that the dual-band structure is responsible for securing the speeds of up to N300 Mbps + AC867 Mbps, which will be more than enough for an entire family to enjoy multiple layers of online content without any interruptions or interference. 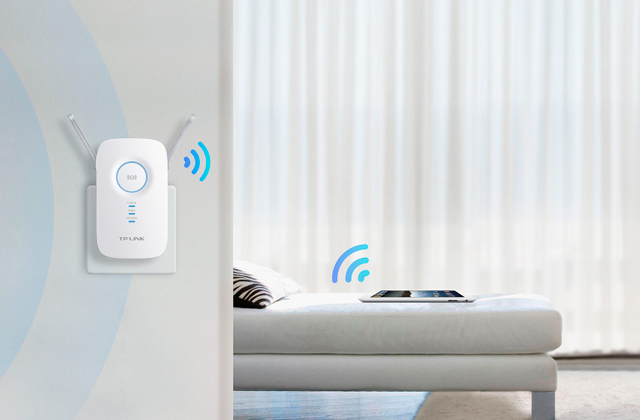 By the way, the antennas are adjustable, so you'll have the option of changing their position in order to find an optimal signal for you and your family. Naturally, even if you're not the kind of person that believes he has something to hide, you would still like to secure your data and block any unauthorised access to your network. 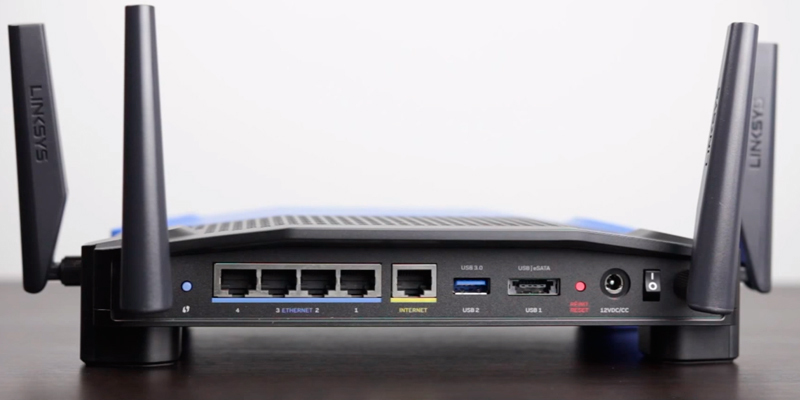 And since this is a Linksys router we're talking about, it should come as no surprise that the model has you covered there as well, featuring a Wi-Fi Protected Setup in addition to the WPA/WPA2 encryption and an SPI firewall. All of these elements should prove to be more than enough to protect your data from anyone looking to take advantage of your setup and keep your home network safe and secure. On top of the latter, the model will also grant you the option of implementing a dedicated network for guests and a system of parental control to limit the access for your children. With that said, before bringing this thing to a conclusion, we would like to point out the fact that the device will also allow you to access the Linksys Smart WiFi application. With the help of the said app, you'll be able to further all of the already presented customisation possibilities, like the ability to prioritise different devices or restrict your children's access to inappropriate content. Simply download the free app and use your mobile device to manage your network. So, in conclusion, the Linksys EA6350 Dual Band Smart Wi-Fi Gigabit Router might very well be worth the title of the best Linksys router for home use. Its speed and range will be more than enough for your typical household and the sort of security it offers will not disappoint any average user. Unless you happen to be a bit of an expert or a professional in the field, you'll probably agree with the statement that the world of information technologies can be a rather complicated area. On top of that, a good chunk of the devices that belong to this particular field of technologies can often cost the kind of money that those people who aren't interested in the subject can be reluctant to pay. And, all things considered, Linksys has a reputation of a company that delivers high-end products first and foremost. That being said, they're also the kind of company that believes in satisfying the needs of their customers, and the Linksys E1700-UK Wireless-N Router with Gigabit Ethernet is about as good as it gets when it comes to affordable mid-range routers for home use. To start with, the entire installation process couldn't be more simple. 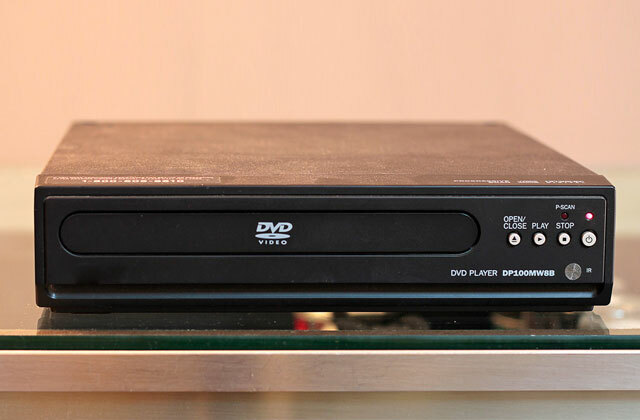 About the only thing that is required from the user is to hook up the router to their Internet source and a computer or laptop, put in the installation CD into the disk drive, and simply follow all of the on-screen instructions. After that, the Linksys Connect program will be automatically installed and you'll be able to use it later to manage the router. In terms of the coverage area, the device comes with a couple of external, adjustable antennas. Though it won't be enough to serve a relatively large household, the adjustable structure of the antennas will allow you to find the most optimal position in order to receive the most stable and reliable signal. When it comes to speed, this Linksys router will be able to offer you a data transfer rate of up to 300 Mbps, which, if you aren't familiar enough with the subject, should prove to be sufficient enough for your average family to enjoy a movie in HD, an intense gaming session, and a high-speed download rate of a multitude of files all at the same time. As far as the question of security is concerned, the router features more than you would expect from a model of this price range, including the WPA/WPA2 encryption and SPI firewall, both of which will allow you to sleep like a baby at night knowing that the contents of your home network will remain safe and protected. And your regular set of four RJ45 LAN ports will be more than enough to secure a fast and reliable wired connection to your favourite game consoles and other devices. And if all of this doesn't sound all that impressive to you and you feel like you have heard this story before, consider the fact that we're talking about a model that costs somewhere around 30 quid. So, if you couldn't honestly describe yourself as an expert in the world of data networking and all you want is a router that won't drill a hole in your pocket but still deliver in terms of security and performance, the Linksys E1700-UK Wireless-N Router with Gigabit Ethernet might just be exactly what you need. 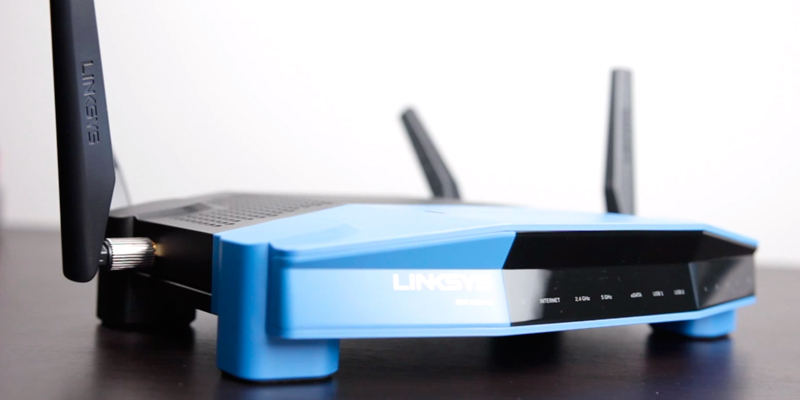 What Is a Linksys Router? Unless you have been living under a rock for the past decade or so, there's a good chance that you don't need an introduction when it comes to the Wi-Fi technology in general. Though the technology itself has been popularised somewhat recently, it is already hard to imagine any modern household or an office without a Wi-Fi setup that will allow any of your mobile devices, your laptop, or your desktop computer to access the limitless world of the World Wide Web. Of course, in order to secure that connection, you will need to acquire and set up a wireless router. The latter, as you might imagine, is the device that grants wireless access to the Internet to a variety of different users of gadgets. Aside from a set of different features and aspects that we will dive into in a moment, what you want is a model that will be able to secure a fast and reliable connection to the Internet for as many people as you need. And as far as the question of reliability is concerned, there are very few companies out there that could rival Linksys. 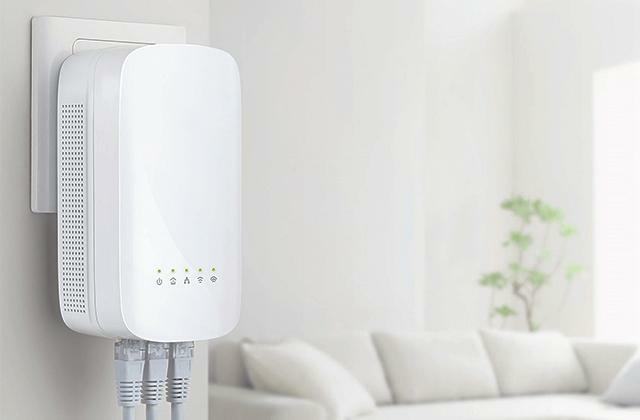 Naturally, even the best routers out there do not offer limitless range, so if you'd like to have a stable connection to the Internet even in your backyard, you might want to look into Wi-Fi extenders or Wi-Fi boosters. 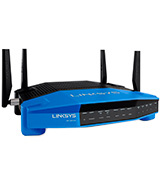 Though Linksys is one of the premier manufacturers and distributors of networking solutions, a Linksys router is still a wireless router, so the things you ought to consider before buying one of them aren't necessarily different compared to those of the majority of devices out there. Now, there are quite a few elements you should pay attention to when looking for a router, but we will try our best to point out and explain the most important ones for your convenience. With that in mind, the first thing you have to put into consideration before actually acquiring a wireless router is the location where you're looking to place the device. If you need a router for a large office or if you happen to live in a really spacious house, then you should look for a device that provides enough range to support that much space. Generally speaking, you'll be able to tell if the model is capable of meeting your needs by the number of antennas that it comes with. If the previously mentioned scenario sounds all too familiar to you, you should look for a router that comes with 4 antennas. Three will suffice if your office isn't particularly sizable or if your place of residency is larger than average. And if you happen to live in a relatively small to average house, a couple of antennas should be able to do the trick. After that, you might want to make sure that the model you're interested in features the right number of ports for you. 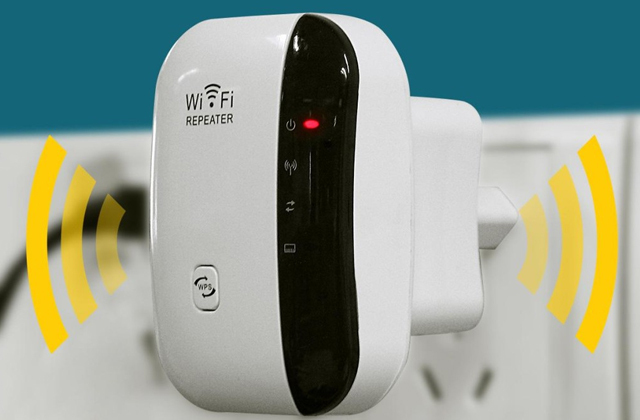 As a rule of thumb, most wireless routers offer a single WAN connection and up to four LAN ports, but some may offer you an ADSL interface since the model is also able to serve as a modem while others could come with a USB port for some additional capabilities. The last couple of things that you definitely shouldn't overlook are the network standards that the device supports and the kind of connection speed it is capable of offering you. 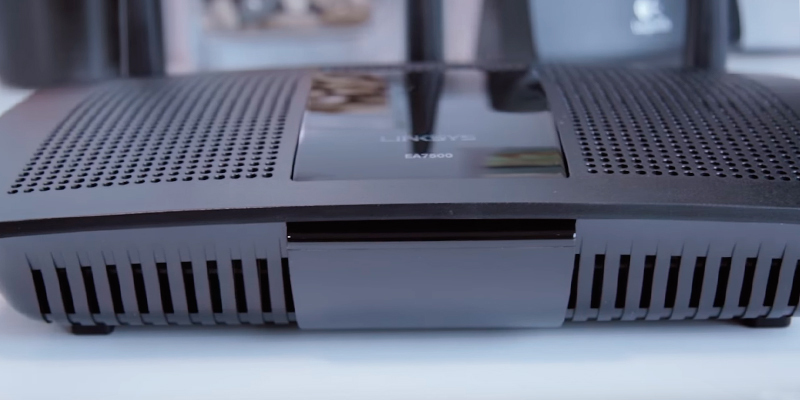 Though most Linksys routers support all of the latest network standards, you should still make sure that the device in question works with the kind of standard you're looking for. And as far as the connection speed is concerned, all you have to do is simply consider the number of people that are going to use the router and the kind of connection that you receive from your Internet provider. With all of this in mind, you'll be able to find the model that best suits your needs and the one that will faithfully serve you for a very long time. While there are plenty of companies that develop, produce, and distribute different types of data networking solutions, very few of these business enterprises could even hope to rival Linksys, an American networking equipment company based in Irvine, California. What started in 1988 by a couple of Taiwanese immigrants Victor and Janie Tsao as a simple side gig from their main jobs has since grown into a hardware giant that had a revenue of more than $500 million over 15 years ago in 2003, right around the time the company was acquired by Cisco Systems. Naturally, there are quite a few reasons for the commercial success that Linksys has experienced over the years, but the main ones have to be the passion of the company's founders and their dedication to the craft. For the past 30 years, the business enterprise that is Linksys has remained faithful to their customers, specialising in the field that they know like the back of their hands and developing products that offer reliable solutions while still pushing the boundaries of the industry. Albeit this is definitely an opinion that has been slowly fading away and losing its popularity over the past years, some people still tend to associate routers with some of the more technologically savvy crowd, even though the devices in question are, by all means, a mainstream product. 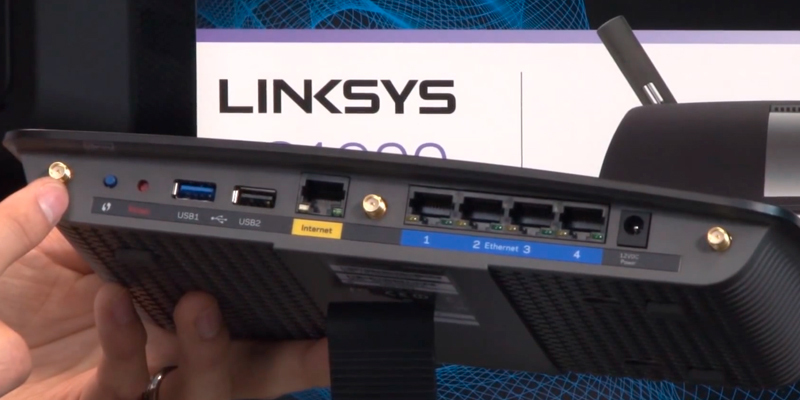 Just the Linksys alone has announced that the company was able to achieve 100 million units of router sales almost 3 years ago. Now, add to that all of the wireless and wired routers sold by their competitors and the estimated number ought to be over a billion. Of course, there's never any smoke without the fire, and the reputation that some of the earlier models of home routers had for being a rather complicated piece of hardware networking equipment was, quite frankly, well-deserved. But the world of technologies was never the one to trail behind in terms of innovations, and while modern routers can still take some time to set up, the amount of skill it takes is quite within the reach of your average and not just a group of select few tech gurus. But What About the Second One? 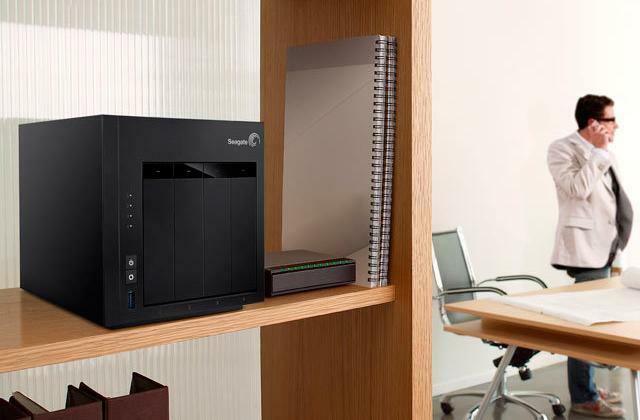 There's somewhat of a stereotype when it comes to smaller offices and average households that a single wireless router ought to be more than enough to provide enough coverage for the entire area. And while that may often be the case, there's no rule, not even an unwritten one, that could prohibit you from installing an additional router. 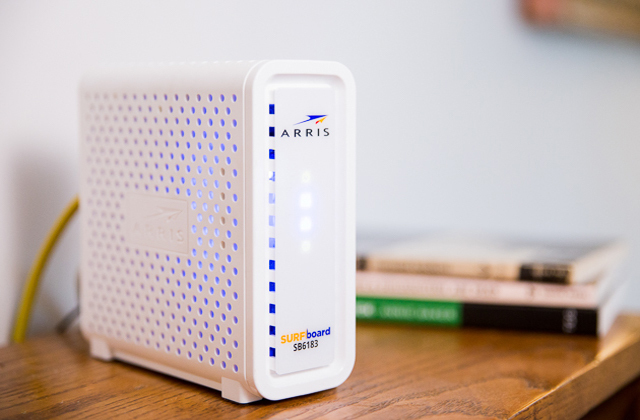 As you might incur on your own, an additional router will be incredibly useful in terms of better distributing the signal throughout the entire area and improving the balance network traffic. Naturally, a Wi-Fi extender or a booster might be able to do the trick, but if you happen to live in a household with plenty of people that like to frequently browse the Internet, stream movies, and play some of the more demanding online video games, it may be a good idea to consider investing in a secondary wireless router. 1. Bradley Mitchell Surprising Facts About Home Network Routers, Lifewire. February 27, 2017. 2. Difference between LAN Ports and WAN Ports, CISCO. January 29, 2014. 3. 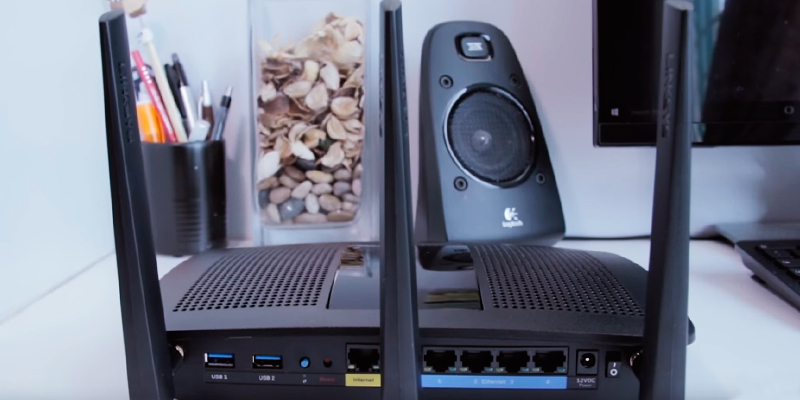 What is a Wi-Fi Router? Linksys. 4. Dr. Edward Group 10 Shocking Facts about the Health Dangers of Wi-Fi, GlobalHealingCenter. April 2, 2014. 5. Jie Xiong, Kyle Jamieson SecureArray: improving wifi security with fine-grained physical-layer information, ACM Digital Library. October 4, 2013. 6. John Patrick Pullen Here's How Wi-Fi Actually Works, TIME. April 24, 2015. 7. Jack Schofield Wi-Fi: are there any health risks? The Guardian. September 27, 2012.